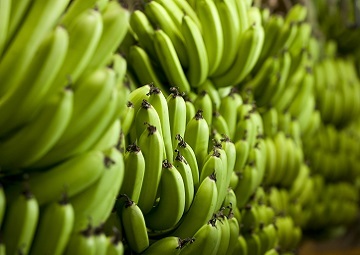 Strong biosecurity practices and quick responses to incursions help make sure the Northern Territory can access interstate and international markets for agricultural products, and develop and sustain agribusiness and economic development. 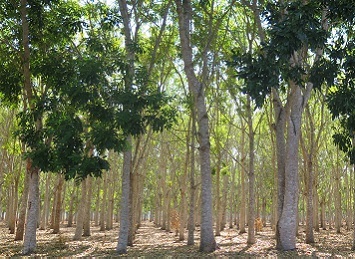 The Northern Territory’s forestry and forestry products industry could benefit from a new Cooperative Research Centre for Developing Northern Australia (CRCNA) project to identify the growth potential for these industries in northern Australia. 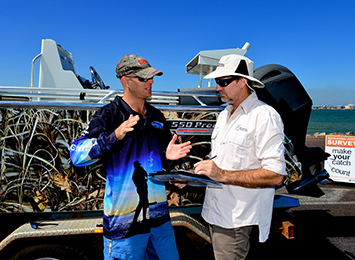 Surveys have recommenced on boat ramps across the Northern Territory as part of the Territory-wide recreational fishing survey. 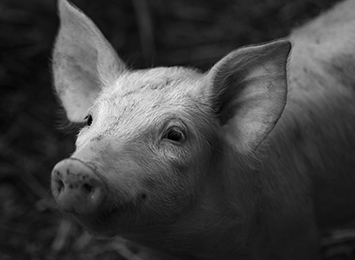 Pig owners are reminded that feeding pigs meat scraps poses a serious risk to Australian biosecurity as African Swine Fever (ASF) spreads through China, South East Asia and Eastern Europe. 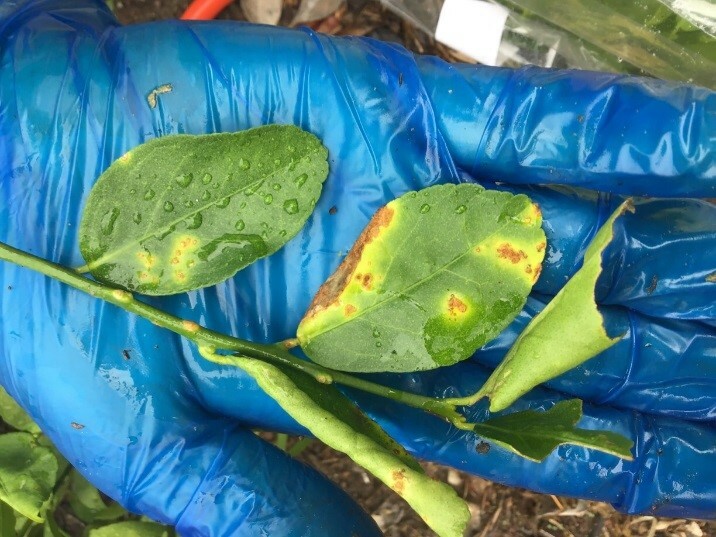 A citrus canker infected plant has been detected on a residential property in Nakara as a result of the hard work by the Citrus Canker Program and the ongoing support of residents to eradicate this serious disease. 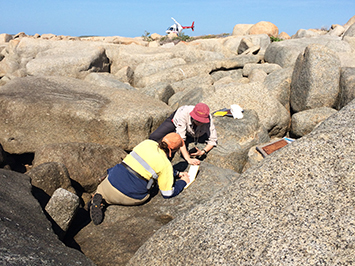 The program of speakers for the 2019 Annual Geoscience Exploration Seminar (AGES), the Territory’s premier mineral and petroleum exploration event, is now available. 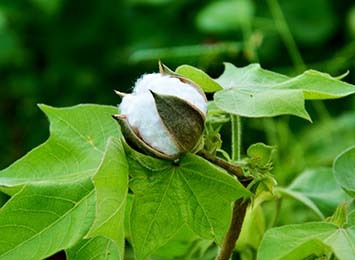 The Northern Territory Government has commenced research and demonstration of genetically modified (GM) cotton on our research farms to evaluate its future economic viability as a major component of a developing Northern Territory agricultural industry. A mineral lease has been granted for a new lithium mine about 90km south of Darwin. 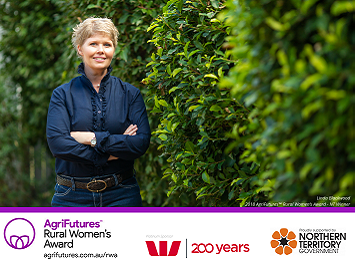 Do you have an idea that could make a difference to rural and regional communities in the Northern Territory?